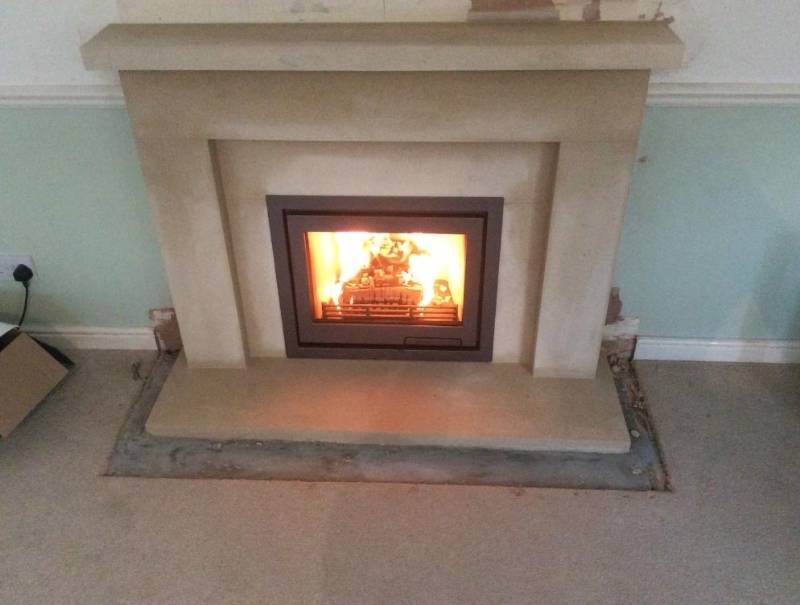 Contura I6 with a Wessex Stone Mantle installed in Cornwall wood burning stove installation from Kernow Fires. 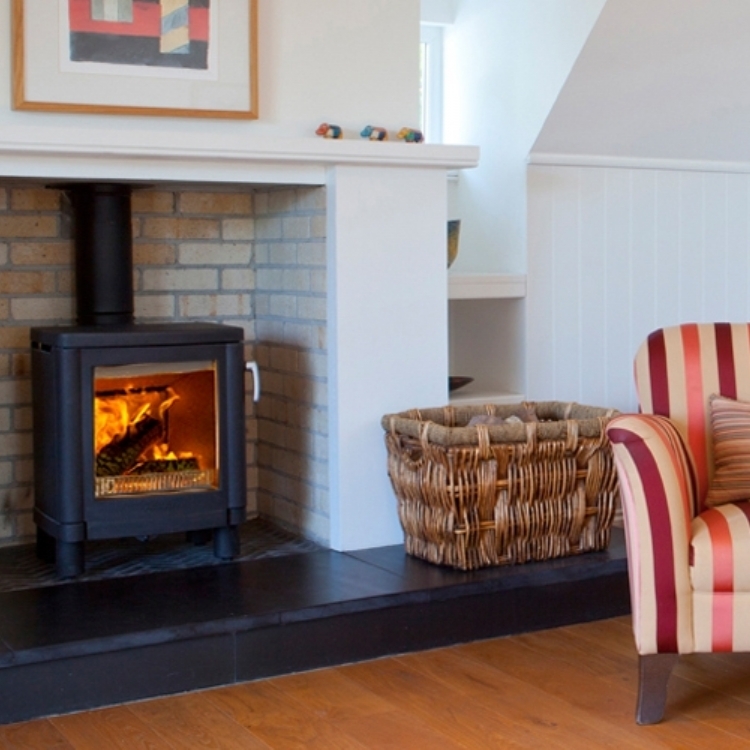 Customer Aspiration: A complete transformation of an old fireplace. 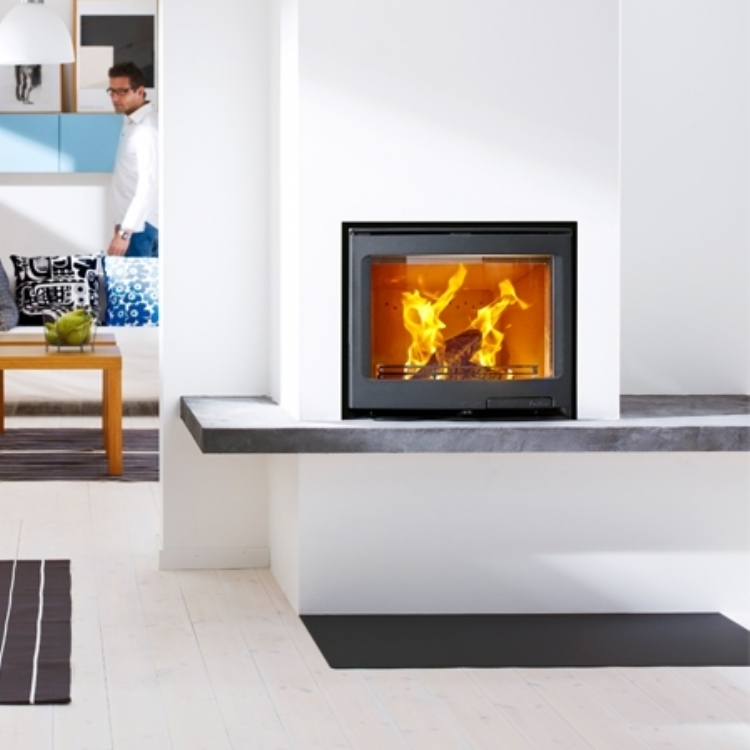 The Contura I6 is one of the most popular inset stoves in the Contura range. With it's wide glass giving a great view of the fire. 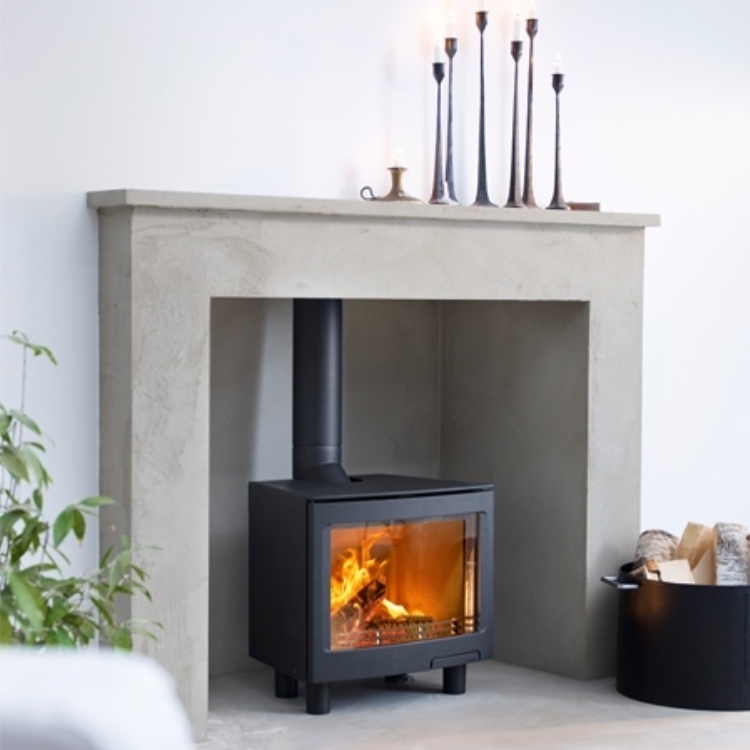 The Wessex stone mantle comes in standard sizes or made to measure complete with the slips around the fire to create a perfect finish.